Gutter Cap is a closed, one-piece gutter protection system. Why is Gutter Cap important? Without it, gutters can easily become clogged with natural debris. This causes overflow and undermines the water diversion plan for a home. This also increases the risks of erosion, damage to landscaping, ice damming, and/or leaks in living spaces. 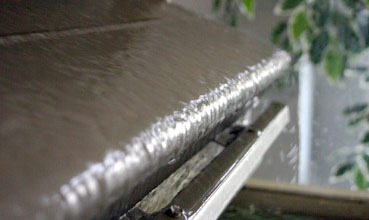 Using a rounded water adhesion system, Gutter Cap directs water into the gutter. Leaves, twigs, and/or other debris are diverted off the edge of the roof. 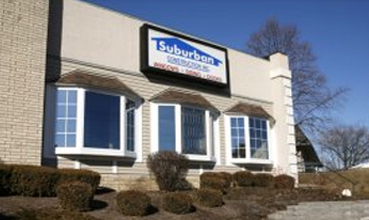 Why Gutter Cap and Suburban Construction? Please enter the number 77348 in the box provided below.